St Johnstone manager Tommy Wright feels victory over Rangers would be a fitting end to another successful campaign. 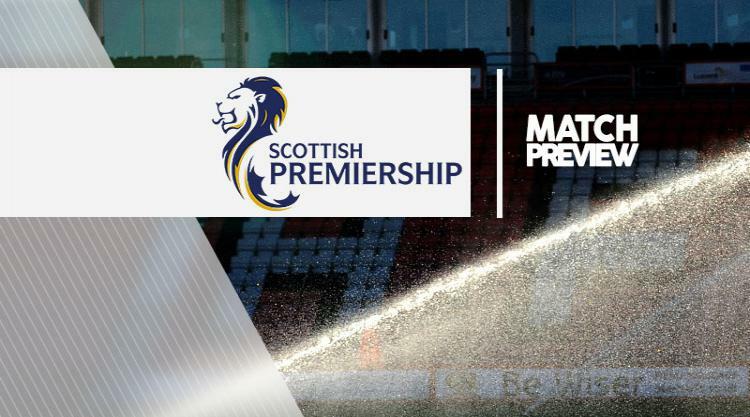 Saints would finish just three points behind their opponents in the Ladbrokes Premiership if they win at McDiarmid Park on Sunday. The Perth side have already secured a record 58-point haul and taken an impressive nine points so far since the split. And Wright wants one last achievement to round off his fourth season in charge. The Northern Irishman, who is without suspended midfielders Danny Swanson and David Wotherspoon, told his club's official website: "It's been a fantastic season for us and we deserve to finish fourth. "From our point of view, finishing fourth is a brilliant achievement. We want to give the fans a victory to finish what has been an excellent season on a high." Rangers manager Pedro Caixinha has told his team to improve when facing "long-ball" experts St Johnstone. The Light Blues were heading for a third draw against St Johnstone this season before Emerson Hyndman netted a late winner in their previous meeting on March 1, before Caixinha took over. However, the Portuguese coach has watched the Perth team in action and feels they are the kind of team Rangers struggle against. Caixinha said: "I expect the same that we watch them play all the time: a very strong team on long balls, a very strong team on second balls. A team that waits for some sort of mistake to get a quick transition and quick counter-attack. "So we need to be clever, to know how to perform against these teams. "And we are struggling to understand how to perform against these teams that take the ball from us and play long balls and get stronger on the second wave and on the second ball. "We need to find a solution to face them, which is having the ball rather than giving the ball to the opponent." Caixinha could blood more young players after fielding the likes of Myles Beerman, David Bates and Aiden Wilson in recent weeks. "They have had a chance to play and maybe a couple more of them will have the chance to start on Sunday, more than on Wednesday," he said.